As 2014 approaches, I think about what I would like to see happen in the world of books. I know they often say, “Be careful what you wish for,” but here are my wishes for the coming year. 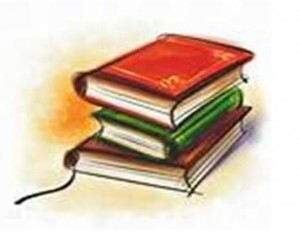 All book-lovers know the digital revolution is having an impact on independent bookstores. Except for Barnes & Noble, the chains are gone. 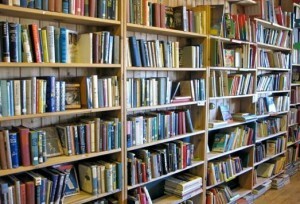 Fewer and fewer independent bookstores have survived the onslaught of online retailing. I thought it would be illuminating to talk with Annie Philbrick, co-owner of the Bank Square Bookstore, an independent business located in Mystic Connecticut. Despite enormous competition from online retailers, and though the store was closed for weeks in the aftermath of Hurricane Sandy, the Bank Square Book Store has remained a vital resource for book lovers in the community. Annie provides insight about her strategies for surviving, and, in fact, thriving, and talks about the state of retail book-selling today.